Leadership is about who you are as a person and how you behave toward others. 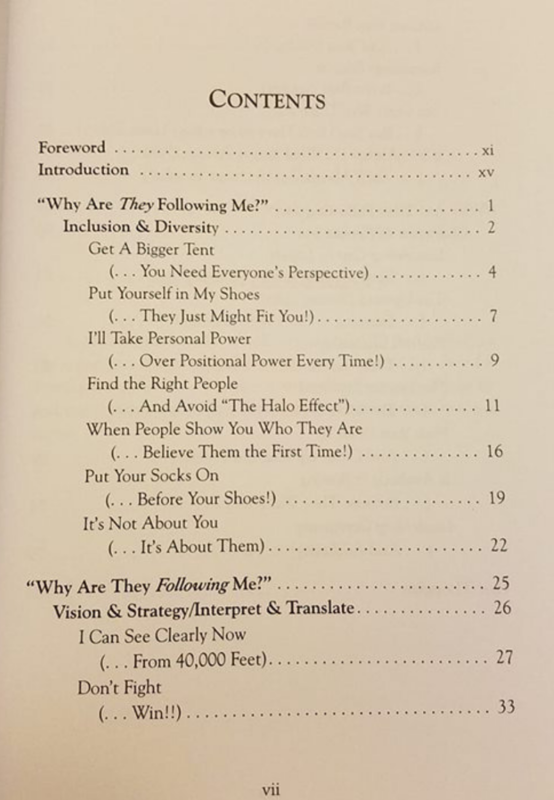 It's about who is following you; and more importantly, why! After all, if you think about it, everyone is leading someone, right? Why Are They Following Me? challenges you to think about leadership from the follower's point of view! 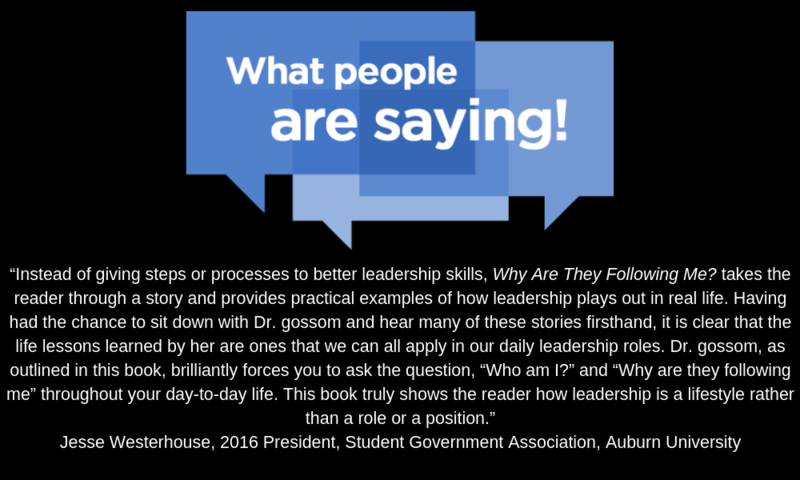 Who are you as a leader? What do your followers need from you? 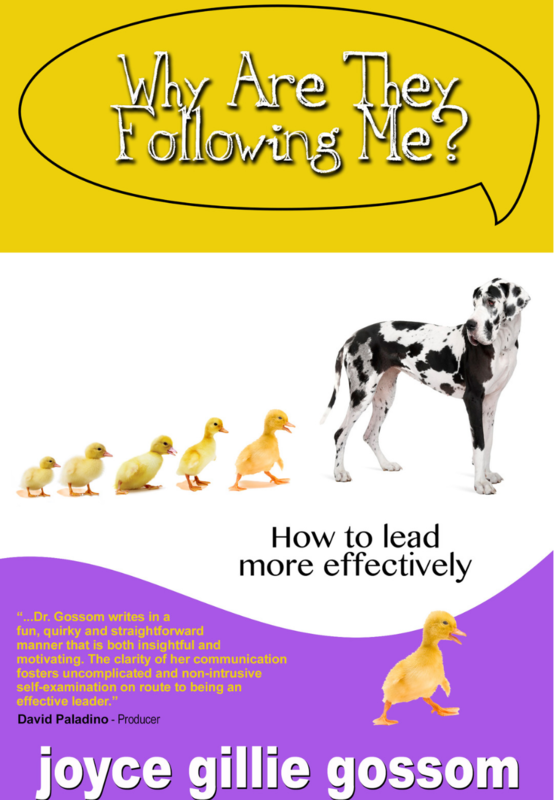 How can you lead more effectively? joyce weaves stories and examples to take you on a journey of discovery.